AnarchyEmpowered.com is a faith based organization. We need to start taking responsibility for what we do to others and then we would not have any homeless. We have not seen any donations and we need help. 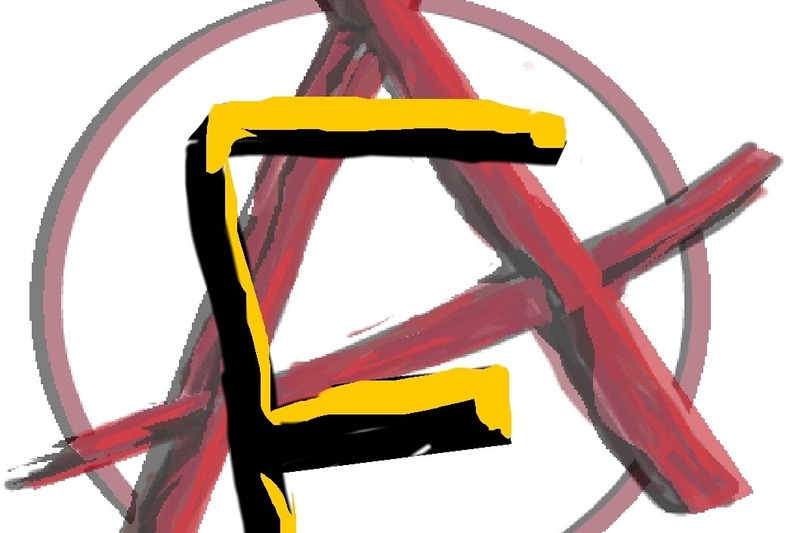 With the average donations Anarchy Empowered feeds and cloths the homeless. Today after a month of not getting paid buy my employer, I found myself benefiting from money that I and many others have donated by eating one of the meals that the Share house prepared. You may never know when or if you will need these services yourself. I don't qualify for government assistance. Please donate. I know this is a long shot but I have to try. Anarchy Empowered has always had the goal of help the homeless get to a place where they can take care of themselves. Recently this ministry has hit home as I find myself benefiting from the network that I took a lifetime to build. Please watch the video and consider helping out with a donation.